The painful disease called Gout is creeping back as it is known to have afflicted historic renown people including Alexander the Great, Charlemagne and King Henry VIII. Science researchers report that incidents of gout have essentially doubled since 1990 affecting over 8 million Americans today, and so, why is it rising among so many men and women? Gout is a form of inflammatory arthritis caused by too much uric acid (hyperuricemia), a waste product of natural body processes. While high levels of uric acid do not necessarily cause gout, still, when the kidney cannot eliminate it correctly, it builds up in the blood and can form hard crystals in the joints. The most common symptoms of gout usually include swelling, tenderness, redness and intense pain in the big toe; the feet, ankles and knees are also subject to gout attacks. As increasingly more people embark on suffering from these gout attacks the more people turn to taking drugs to manage gout pain. 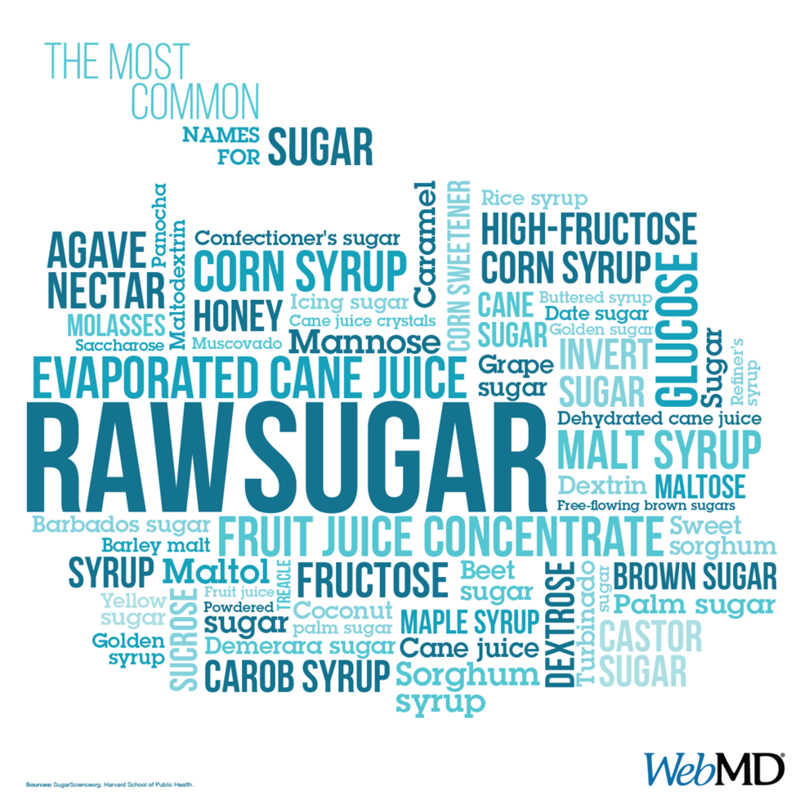 Nonetheless, the permanent resolve is most likely associated with removing high ingestion of heavily sugary-filled items as fructose is the source of sweetness in such products. Consuming large amounts of fructose will make the body’s uric acid levels elevate and destructively flow over into the blood. Once this occurs, uric acid crystals will eventually form in one or more joints bringing intense pain and swelling, which is the cause of gout disease. This is not limited to the obvious fructose laden sodas, as it includes the sugary fruit juices like orange and apple that raises the risk of gout, plus obesity and diabetes. The older medical wisdom toward preventing gout focused on limiting protein-rich foods and alcohol, which can instigate uric acid accumulation in the body. Nonetheless, the modern health watch professionals share how that cutting way back on sugary drinks is just as important in preventing future gout attacks. Processed sugar is an inflammatory and when it mixes with oxygen in the body is as hot as fire. Look around every store and it is no question that the largest product on the shelves consist of sugary drinks. It has to be emphasized that any sugar-sweetened soft drink can be lethal to a person’s good health. The science community has beyond any doubt found that drinking sugary sodas harshly damages human health, being at the root cause of diseases such as tooth decay, obesity, diabetes, high blood pressure, and even gout. Although a number of things contribute to gout, it is still referred to as “the king’s disease” because of its association with overindulgence in food and alcohol. Well, America is obsessed with eating, particularly a diet rich in red meat, fried seafood, beer/spirits, and high cholesterol overloaded foods that can lead to diabetes and high blood pressure, which are risk factors to contracting gout.